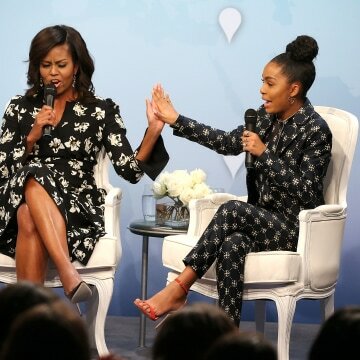 Black-ish star Yara Shahidi isn’t old enough to vote, but she’s old enough to fight. She has thrown her support behind Hillary Clinton, stood up for LGBTQ rights and is vocal about resisting President Donald Trump’s so-called ban on Muslims. 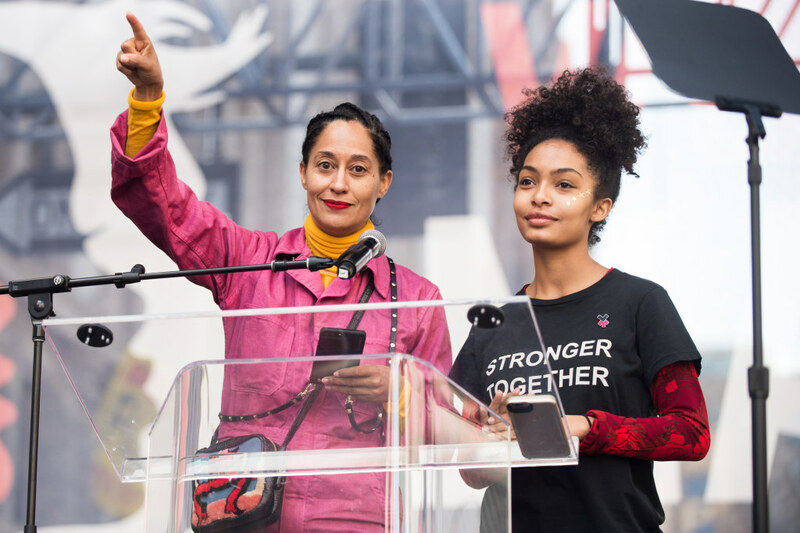 In an age where some believe that being silent is being complicit, she is taking a stand — for her career, her family and for her generation — and she does it without apology. Case in point is her outspoken take on Trump’s policies toward immigrants and out of country visitors. 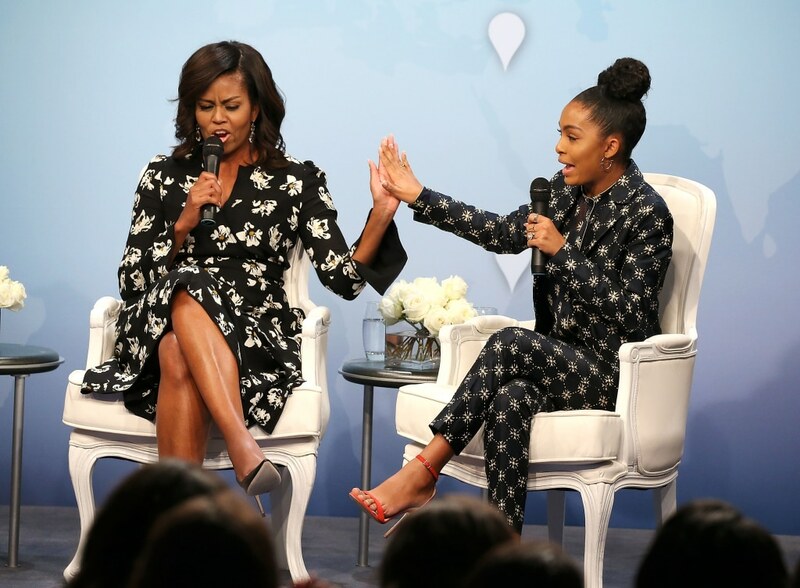 Shahidi, who hails from Minneapolis and whose dad was a personal photographer for Prince, was introduced to civil rights and international issues at an early age. Her biracial heritage made it necessary for her to learn Farsi, her father’s native tongue, while also being well versed in all things civil rights, which is her mother’s legacy. Today those early lessons guide her career. She doesn’t take a modeling gig or an acting gig solely for the money. She always asks herself about the larger point of it all. And yes, it’s true, a spin-off show featuring Shahidi is potentially in the works. 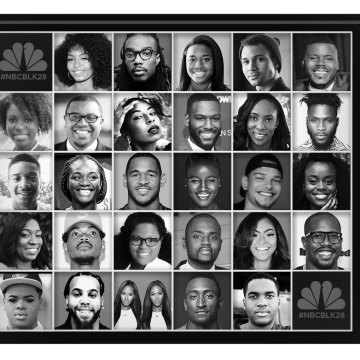 CHECK OUT THE FULL #NBCBLK28 LIST HERE! Shahidi is also a role model whose fans praise her for being down to earth despite her celebrity. 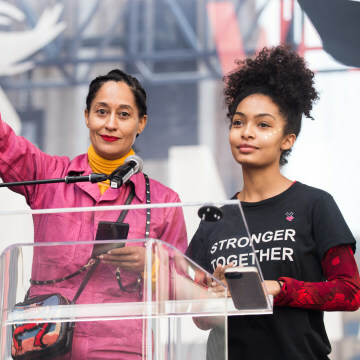 She guest edited the December issue of Teen Vogue, and in that issue she talked of school, representation and youth activism. She is a great proponent of education – specifically in the STEM fields – and she takes her studies seriously. Some days she will have a 15-hour study marathon, and the next day she will binge on doing nothing. That’s how she maintains her balance. She also maintains her normalcy largely due to her mom. When things get hectic, her family asks her to slow things down and to evaluate the value of her time. NBCBLK is using the 28 days in the month of February to honor 28 of the nation's most impressive innovators, all 28 years and younger. 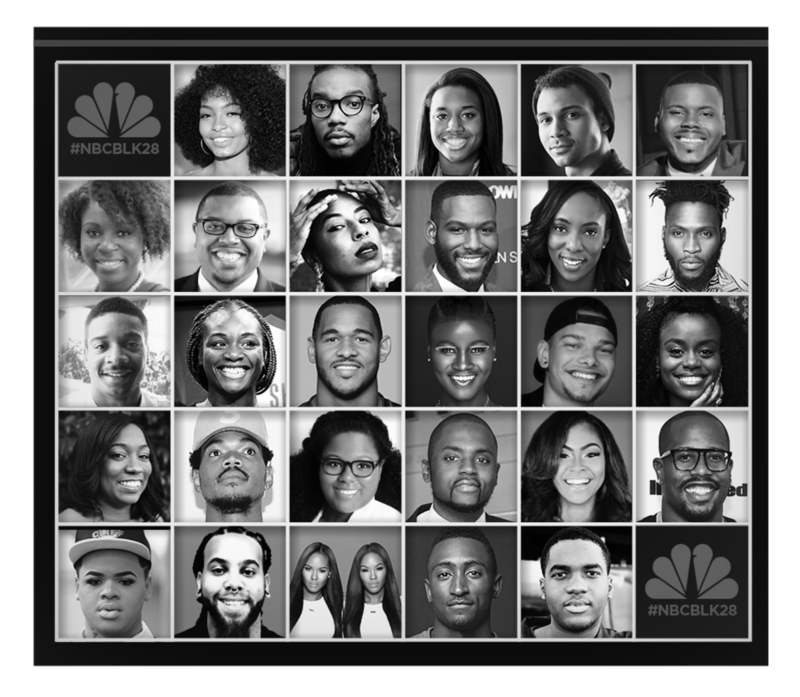 Get to know the #NBCBLK28 class of 2017. LATE NIGHTS OR EARLY MORNINGS? Late nights. WHEN DID YOU BECOME AWARE OF YOUR BLACKNESS? I’ve always been very aware. I was always hyper aware being half Black and half Iranian. That means I was born in between both of my family members. Farsi was one of the first languages I learned. At the same time I learned about the civil rights movement and our history and had questions about Persepolis and all of that jazz. I didn’t realize its implications in a larger world until I became much older.